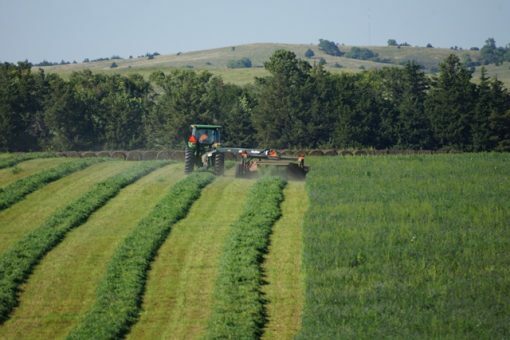 Big Red 3 Alfalfa is a blend of high yielding, winter-hardy alfalfa with great forage quality. A very persistent blend with a solid disease resistance package. A Fall Dormancy 3 makes Big Red 3 Alfalfa adapt well to most regions.